DOES MY MBF CARD WORK FOR THE LOLË BOX PROGRAM? What if I have a dispute about a charge? How much do the clothes cost? 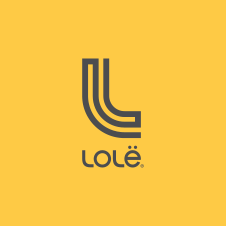 How much does Lolë Box cost? What if I can’t access my account? I still have questions, what do I do? I have a press or partnership inquiry.